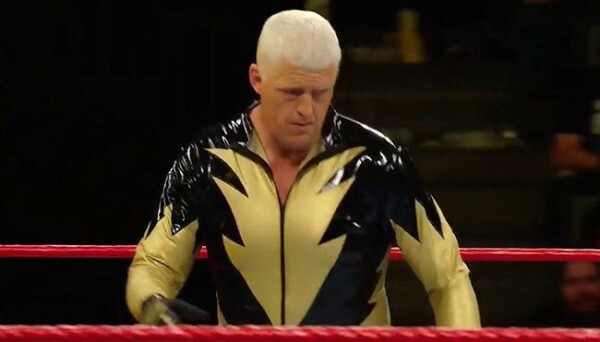 There seems to be a lot of hand-wringing in WWE these days over whether certain talents will stay or go. 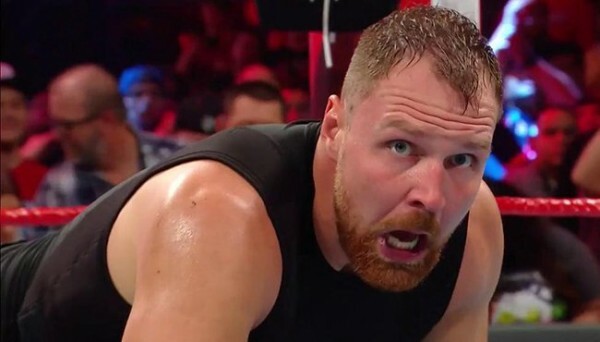 Dean Ambrose and Hideo Itami are confirmed to be gone or on their way out, with The Revival and Dolph Ziggler the subject of recent rumors. 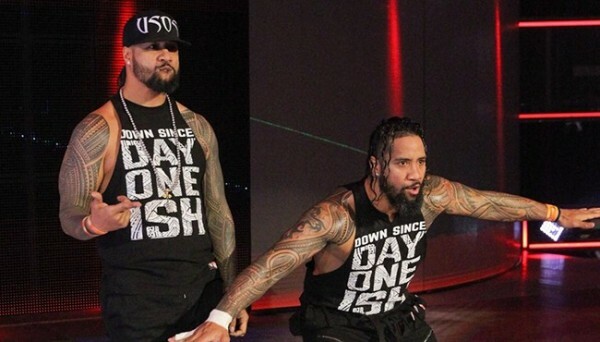 You can add Jimmy and Jey Uso to that list, as during Fightful’s Post Smackdown podcast (via Ringside News), Sean Ross Sapp said there is concern that the Usos may not re-sign with WWE when their contracts expire.